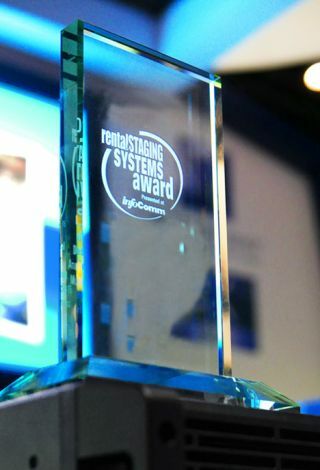 The deadline to enter the 2016 InfoComm/Rental & Staging New Product Awards is Friday April 1st. The Awards recognize the best new products introduced from June 2015 to March 2016, for either the Staging market, or the AV rental market. The Deadline for entry submission from InfoComm 2016 Exhibitors (exhibitors only) is now April 1st, 2016.Winners will be announced at InfoComm 2016 in Las Vegas in June.